wasim muklashy | wasim of nazareth. So this is a short and sweet one, but every now and then it’s nice to see things like this…I suppose it’s a bit of a validation that perhaps, finally, I’m on the right track. To have two of my images used on a billboard and a label is pretty satisfying encouragement to keep going with this thing. It’s a damn good feeling to know that others are appreciating what you do. 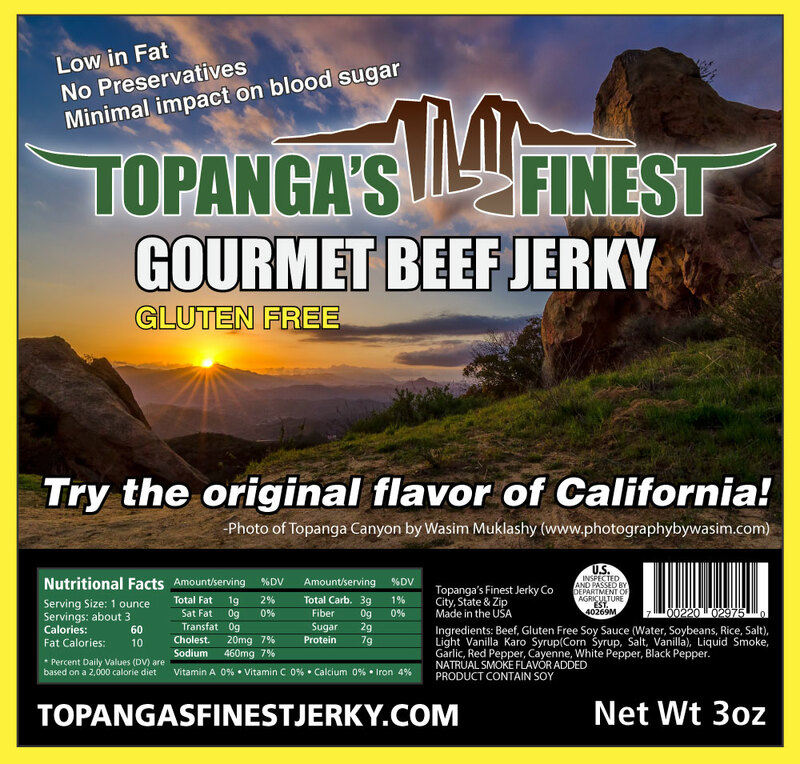 Anyway, so I know a few weeks back I brought up that the two beef jerky companies reached out to use some of my images for various purposes…the local gluten-free jerky company, Topanga’s Finest Jerky, and then there was Oh Oberto. Well, worked out a deal with Topanga’s Finest and here’s a version of the label below. Crazy stuff! 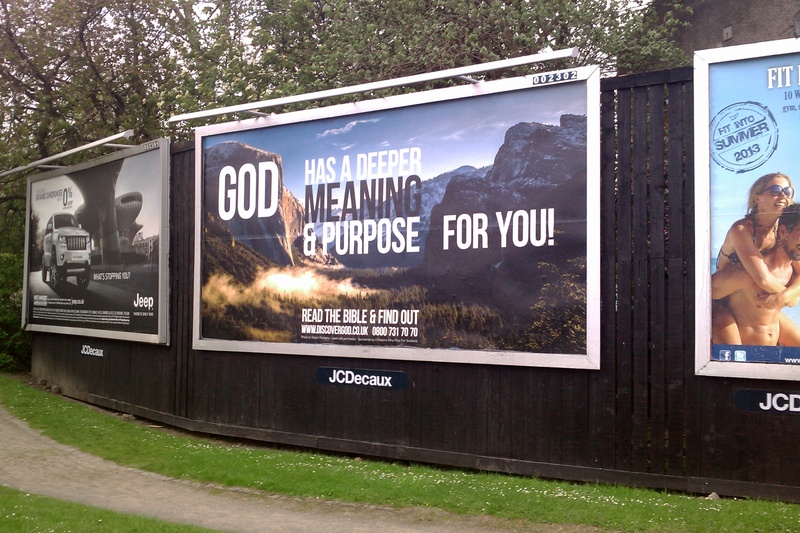 And the billboard…that was interesting…it’s in Scotland of all places, surrounding a town of about 40,000. Yeah, I know…it’s for a church…but still, it’s pretty neat to see one of my images on a BILLBOARD. Scott Kelby, The Metro, and The Ranch. One, he’s the MAN! I learn more from a one day session with him than I can on my own in months. He simplifies things so much to the point where you start asking yourself, why the hell did I ever think that was complicated to begin with? 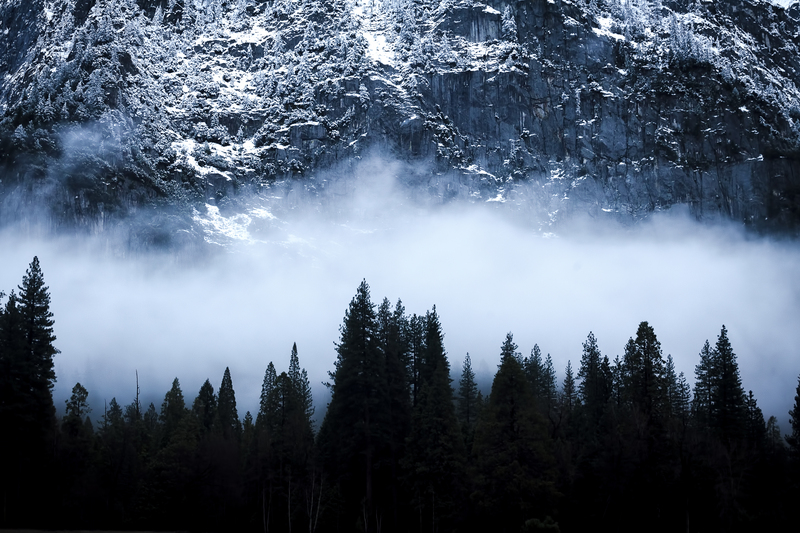 I had a great experience at his Photoshop seminar last Winter, was hoping for the same with this one, and I got it. 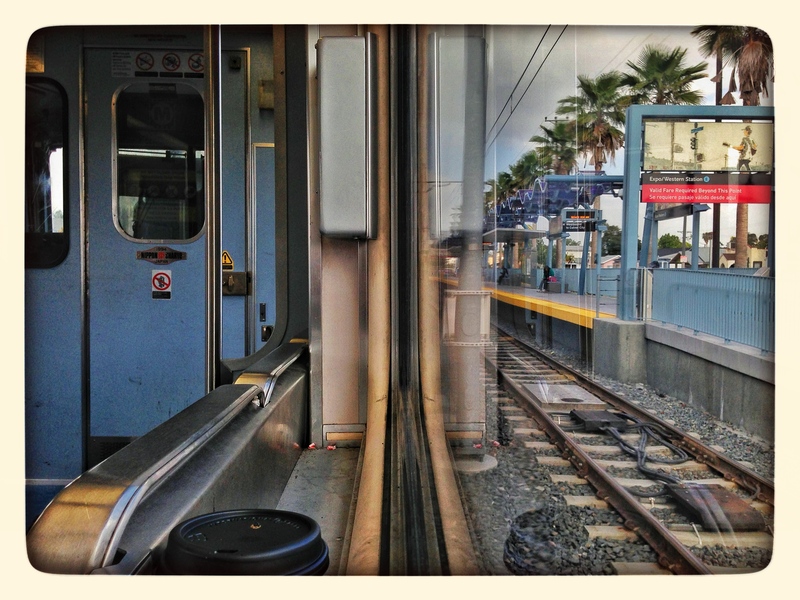 Two, WHY DIDN’T THE METRO RAIL EXIST WHEN I LIVED IN LOS ANGELES!???? Damn…parked my car in Culver City, made it down to the Convention Center in 20 minutes on the train, and just as easy on the way out. No traffic, no rush hour, no gas, no driving, no cell phone ticket, no 20 dollar parking, no hassle. Frickin’ insane. 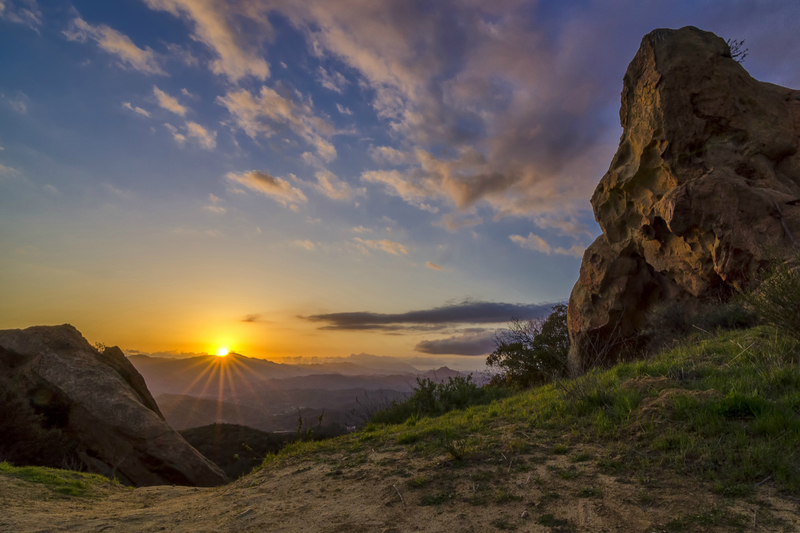 Right in my stomping grounds…L.A. almost felt like a (gasp!) real city! Anyhow, after spending 8 hours in the workshop and trying to absorb as much as I could, I figured I’d try out some of the new techniques the next day. Had an opportunity to grab a Nikon 18-200 for SUPER cheap from someone in San Diego that didn’t know what they were doing, so had my cousin pick it up, who lives down there, and figured I’d make the journey down on Saturday to pick it up, hang with the family a bit, and play with the new bugger. Love it!!!! And as if that wasn’t enough, my cousin’s husband is a working professional photographer, so he was able to provide me with many inspirational and valuable tips as well. So here’s a bit of what happened around the cousin’s Lakeside property using a mix of Scott Kelby techniques/ideas and my cousin’s husband’s wisdom, all rolled up into one neat new remove-everything-else-from-my-camera-bag lens, the Nikon 18-200 VR. Sometimes you just have to do it. The head won’t stop and you need to get outside of it to regain your sanity. Last Friday was one of those days. So like most times, a good personal photo session was in order. 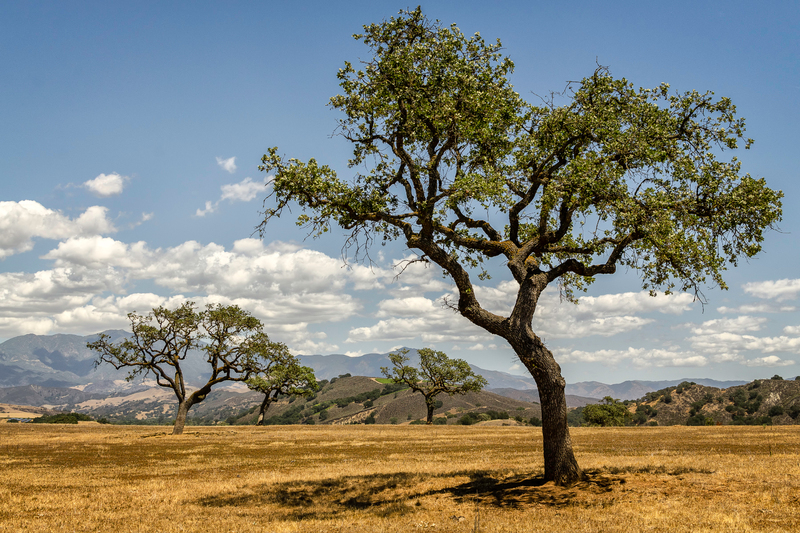 I hopped in my car, and drove up the coast, out of Los Angeles, through Santa Barbara, over the hills, and into the Santa Ynez Valley. Oaks, rolling hills, vineyards, and more oaks, rolling hills, and vineyards. One of my favorite spots on the planet. I won’t say much here, I’ll just sort of let some of the photos (hopefully) do the talking. So I found myself unexpectedly in the middle of a joint exercise in restraint, being ready and being personable. It was on Saturday, I was scheduled to work an event. I was supposed to be capturing video and photos of the owner of racing company as he participated in a drifting demo at the Xtreme Autofest in Los Angeles, but unfortunately, he was unable to show up, so I found myself at a street racing and modified car auto show, with an all access pass, my camera gear, and, well, quite frankly, enough stimulation to keep many people happy all day, but for some reason, I just wasn’t feeling it. A huge part of me was saying “take pictures…it doesn’t matter of none of this is really doing much for you…TAKE PICTURES!! !,” but then another part of me was saying, “well, why force it?” So I didn’t. I simply walked around, and enjoyed a free day at the festival, eating barbecue, scoping out cars, watching the drift demo, snapped a few shots there, saw a train of at least 35 tricked out Impalas roll around the grounds…was very pleasant, and didn’t really think about photos even though I had the camera strapped around my being all day for 9 hours. So 6 o’clock rolls around…and at a time when most would tell themselves to stick around because the sun is falling, and the light is getting better, and this is when the good stuff happens, something inside kept telling me to leave. Usually, I’d brush it off and give into convention, but this time, for some reason, I unapologetically told myself, “screw it, I’m leaving. I was planning on going directly to my parents home an hour south to spend the next day, Mothers Day, with the familia. So I got in my car, and started driving. I rolled into Temecula about 40 minutes before the sun was going to dip behind the valley hills and disappear, so figured I’d drive around for a bit, with no expectations, and see if anything caught my eye…and boy did it…I came across a blueberry farm on a street that was once closed to traffic, and just as I turned the corner, I saw the light falling on it…pink, orange, pastel blue skies, it was gorgeously inviting. So I pulled onto the farm, no one was around, jumped out of my car, and started snapping shots. 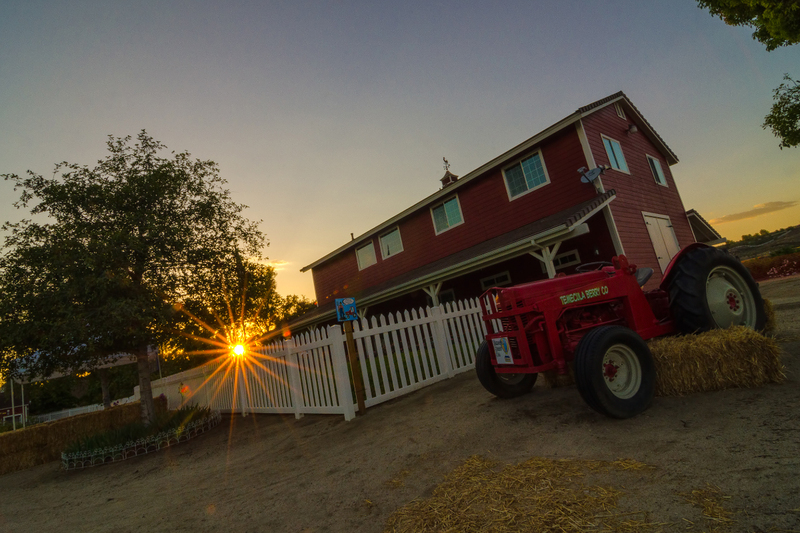 The tractor, the fence, the barn, the horses…I got there right in time. A man came out of the farm house and seemed a bit irritated, explaining to me that “We’re closed. We re-open on Thursday. I don’t have liability insurance on you until then.” I tried to tell him that I just saw the sun setting, the beautiful farm, didn’t know they were closed, and couldn’t resist really. He said something along the lines of “you should have at least asked.” And I know he’s right, but with 20 minutes left of light and trying to find angles and shots, that’s where most of my mind was. I was torn at the moment between trying to be nice and cordial while knowing full well my attention was on nothing but the shots I could be getting while I was talking to him, so I started pointing things out and genuinely showing my excitement at the light and the opportunities. So as I was trying to explain myself, my eye kept drifting to what the light was dropping on, knowing right well that there were only a few minutes left of this…my attention darted from the light bouncing off the horse tails, the fence, the barn, the gravel, and back to him, trying to explain that I didn’t know they were closed and that I profusely apologized for being there after hours, but that I was ‘chasing the light.’ It was then that it hit me…he’s just standing there feeling like I don’t care, and most of the words he was telling me were going in one ear and out the other…and that was completely disrespectful to him. That”s when the photographer in me stopped for a moment, and the human in me woke up. I slowed my roll, walked over to him, looked into the farmer’s eyes and apologized again, and I saw him release a bit of tension when he saw that I was genuine for the first time since he came out and saw me trespassing on his property. I took a moment to show him a couple of the images on my camera, and he stepped back a bit and said, ‘Wow, that’s actually pretty nice. Is this what you do for work?’ I told him I did, in various conventions, make my living (if you’ll call it that) in photography and photography related work. That’s when he took a few steps back, sat down off to the side on a tree stump, and then just watched me, letting me do my thing. 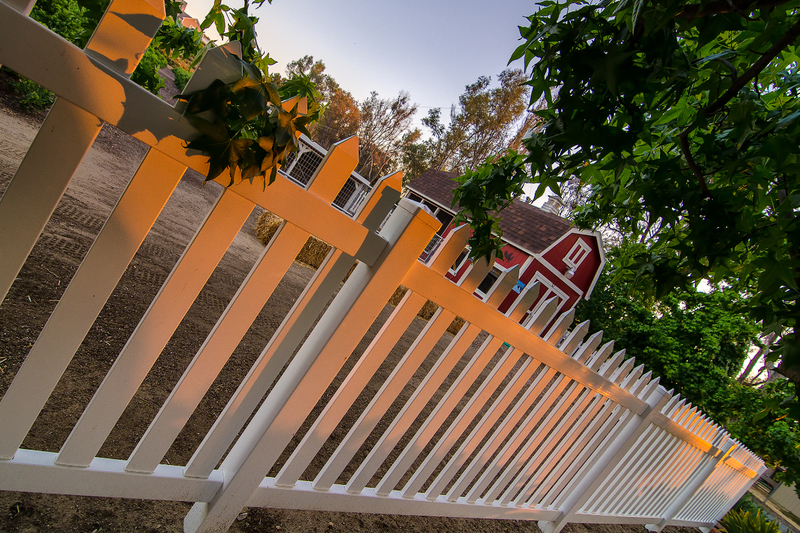 I think there was a moment there that he knew that I meant absolutely no disrespect, and realized my intentions were quite the opposite…to do my best to capture the beauty that they built here at the Temecula Berry Farm. I couldn’t have been there for more than 30 minutes or so, but walked away with a few images I was pretty happy with. 9 hours at the fair, nothing. 30 minutes on the farm…boom! I gave him my card, told him I’d gladly send him the photos, he appreciated that and we went about our separate ways. So that was my exercise in being ready, being real, and paying attention to the gut. I almost didn’t do it, but I’m sooooo glad I did. So every now and then, I shoot photos for Airbnb.com, the vacation rental website where people can rent out their unused spaces for extra income. Sometimes it’s a guest house, sometimes it’s a room in a house, sometimes it’s a tent on a roof of a house. Luckily, since I’m in Topanga Canyon, my radius of 30 miles for assignments covers some of the most ridiculous places ever. I live in a 600 square foot shack of a house, but the hills around me are surrounded by Malibu, Pacific Palisades, that sort of thing…so you don’t have to work your imagination too hard to understand what exists in these parts. Anyhow, this time, my assignment was a yurt on a property in the middle of the Santa Monica Mountains. 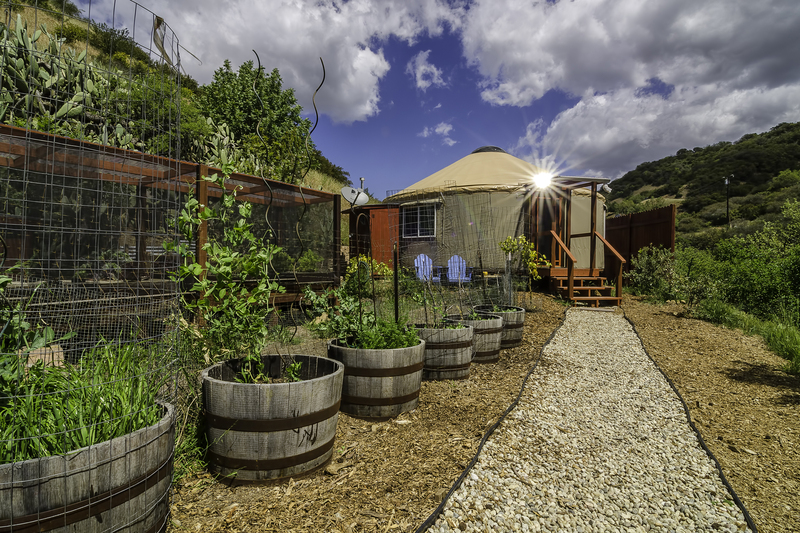 It was described as a ‘yurt on an organic farm.’ Intrigued…so I accepted this gig. It’s our responsibility as photographers to reach out to the property owner to set up and schedule a shoot, so when I reached out to the woman who’s property this was, she invited me to spend the night in the yurt and cook breakfast for me in the morning. Now this is the first time something like this has happened, and at first I thought she was just doing it to be nice and there’s no way I could take her up on the offer, but she kept insisting. I figured I’d never been in a yurt, I may never have an opportunity like this again, so said screw it, let’s do this thing. Drove out to the property late last night, made it around 9pm, and walked into the thing and I was insanely surprised. I could live in this thing. It was like a round studio apartment with bamboo flooring. Read a little, passed out, not knowing what to expect as I hadn’t met the owners yet. I woke up at 8am to a call telling me breakfast would be ready in 15 minutes, so I hurried down, washed up a bit, and walked up to the main house. This property was incredible. In the middle of a gorgeous canyon with an ocean view and chickens and roosters and plants and trees and that sort of beautiful madness. I ran into her husband on the way up, a nice fella who introduced himself on his way out and told me to head up to the house for breakfast. We chatted for a bit, he was interested in that I was a photographer because he’s a well-accomplished Director of Photography on big films, told me his wife was a photographer, and sent me on my way. I went up into the house, and there she was…a lovely woman pouring me a cup of coffee with freshly baked scones, and eggs prepared that were just picked this morning from the coop out back. She set up on the deck overlooking the ocean and sat me down and fed me and we chatted and and chatted and chatted. I felt like I was on vacation. She had written two photography books, both based in Africa around eco-resorts and structures and sustainable practices in Africa, long before any of these were even buzz words. Anyhow, after we finished a nice hour long breakfast, I figured it was time to…well…work? So I headed down, she offered herself as an assistant and told me to boss her around, which I felt weird about, so didn’t, but I went about the next 4 hours or so photographing her two rental units, the yurt being one of them, and another room in the main house that overlooks the canyon and the ocean. I was wrapping up and getting ready to go when she told me to head back upstairs and just relax on the deck…I had worked hard enough she said. I couldn’t do it. But again, she insisted, so I sat on the deck, she brought out a salad for lunch, and fed me yet again. We chatted about similar interests, everything from publishing, to photography and ate. After lunch, it was finally time to leave. The wonderful part was, and it took me all day to accept this, that I wasn’t imposing…she actually wanted to do this. This was who she was. And I left happy to know that that exists. I hadn’t felt that sort of hospitality…perhaps…ever. And here was a complete stranger letting me into her life in such a beautiful way, without expecting anything in return other than mutual respect. She vowed to be in touch, offered me the yurt whenever I wanted so long no one was renting it, and off I went. I do not remember the last time a day like this happened, and I am so grateful for meeting her and taking the chance and heading out there and everything the day brought with it. It was incredible and throughout it all, there were so many moments where I would normally have just left or felt uncomfortable, but that moment never happened today. It just came, and then disappeared, and I was grateful throughout the entire process. And it felt good. Basically, I had a genuinely good day, and that is something I have needed for a much longer time than I’d like to admit. 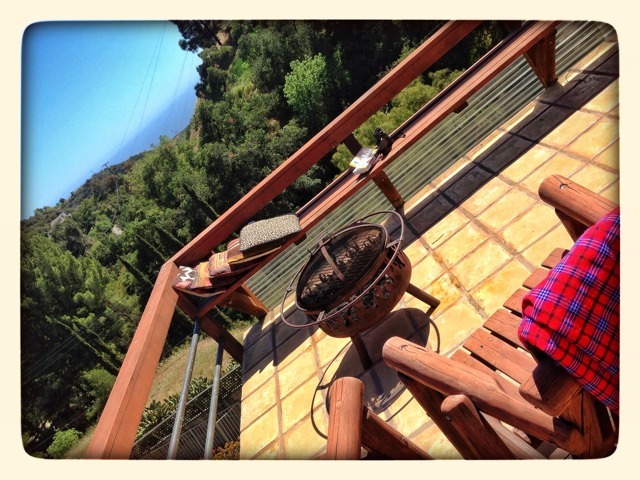 Anyhow, if you’re ever in the Los Angeles area, and are looking for a place to stay, use Airbnb, search for yurt in Malibu, and make sure the host is Bibi. This is crazy exciting for me on the inside…so earlier in the week one of my favorite photography podcasts picked one of my images to critique. 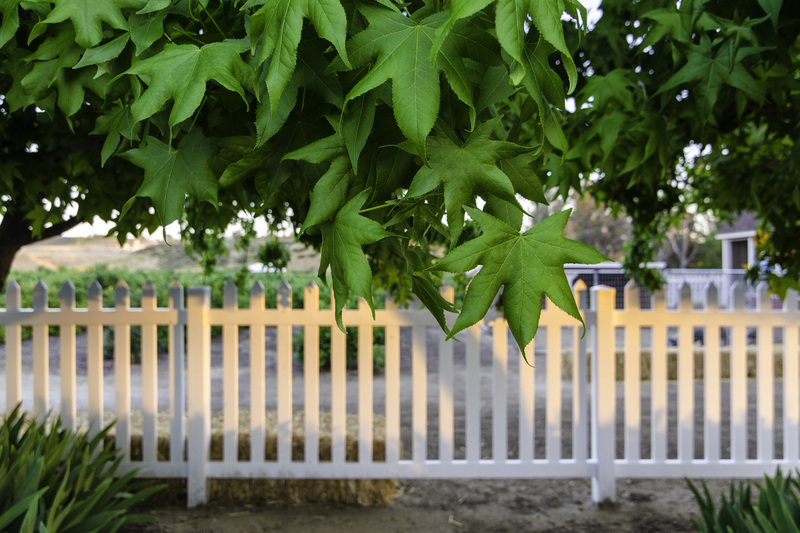 That was my oak tree image that I was using to bring attention to the non-native borer that is threatening to rid california of all of it’s oaks. It was featured on the April 1 episode of the Digital Photo Experience podcast and that blew my mind. Well, earlier today, I was sitting here editing photos for work, listening to another of my favorite photography podcasts, this one is the April 5 episode of Frederick Van Johnson’s ‘This Week In Photo,’ and all of a sudden, at about the 51:04 mark, I hear my name (butchered, but they gave it a good effort) when they announce their first ever photo critique on the show. 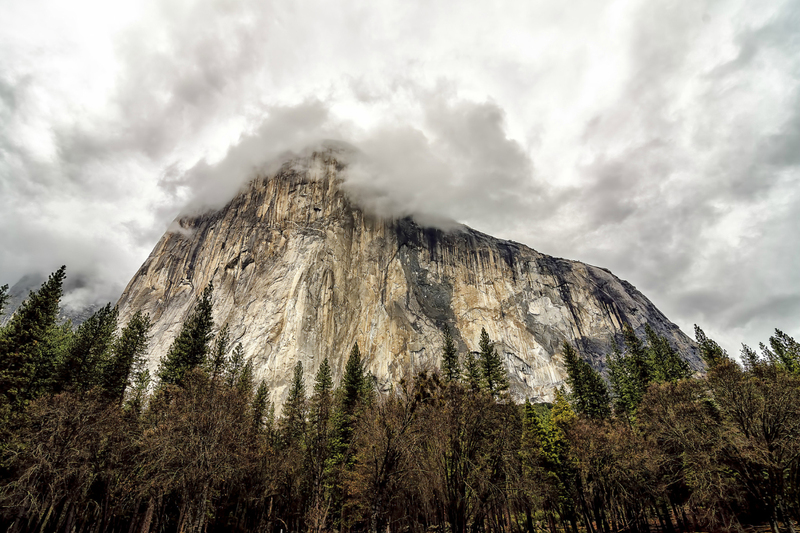 They picked my image ‘a slice of yosemite layer cake,’ and they dug it. They had professional photographer guests Jeffrey Totaro & “Fro Knows Photo” Jared Polin all give their thoughts, and it was all positive. Frederick went so far as to say that he could see the image printed large and framed on a wall with a nice light. I mean, I can’t think of a higher compliment. I know it may sound like I’m boasting or whatever, but I’m not. I’m just genuinely hyped. Please understand, this is the first time in my life that I’m doing something that I actually feel I’m supposed to be doing. Like everything I’ve done before has been leading me to that thing that just feels right and it’s starting to come together that way, and at age (almost) 36, that’s pretty damn exciting for me. While the next steps once, very recently, felt ridiculously daunting, they’re all of a sudden starting to feel exciting and encouraging instead. It’s always been an ultimate goal to help people that need it and be able to lend my skills to try to help make things even a little bit better than they are for those in unfortunate situations and regions and areas in life, and I feel that I’m getting closer to a point where that can become a reality. Using the skills I’ve honed over the past 15 years – video, writing, publishing, and photography – and somehow bringing it all together into something that actually makes some sort of a difference. I don’t know exactly where and what this is going to lead me, but for the first time in perhaps, well, ever, I feel like at least a path, albeit a rocky one, is being laid out in front of me. So long as I don’t think about it too much and just keep paying attention to doing what I feel is right in the moment – right now – perhaps, perhaps, the rest will sort itself out.